Save yourself some time and learn where the Snobby Shores Treasure Map points to in Fortnite's Week 5 challenge. Week 5 of Fortnite's recurring challenges has another Treasure Map for us to decipher and follow, this time hidden away in Snobby Shores. 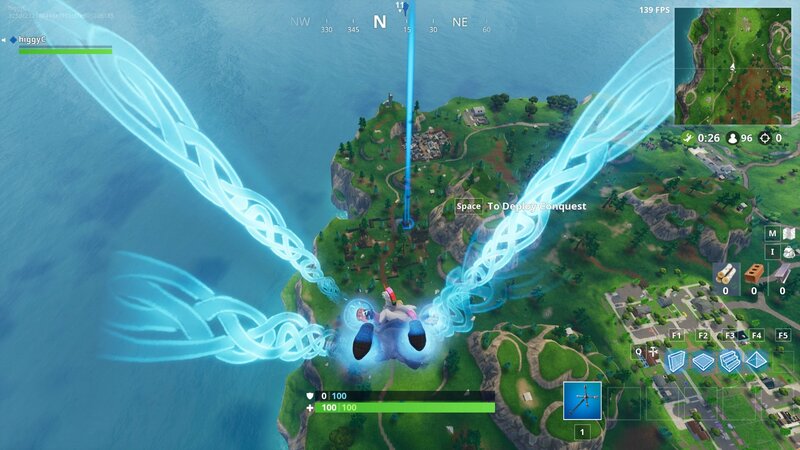 While most players are off playing golf in Lazy Links for the easy stars, the more adventurous among us have already been hunting down the treasure's exact location. To save you time scouring the entire island, we've already found the treasure for you. Read on to discover the location that the Snobby Shores Treasure Map points to. 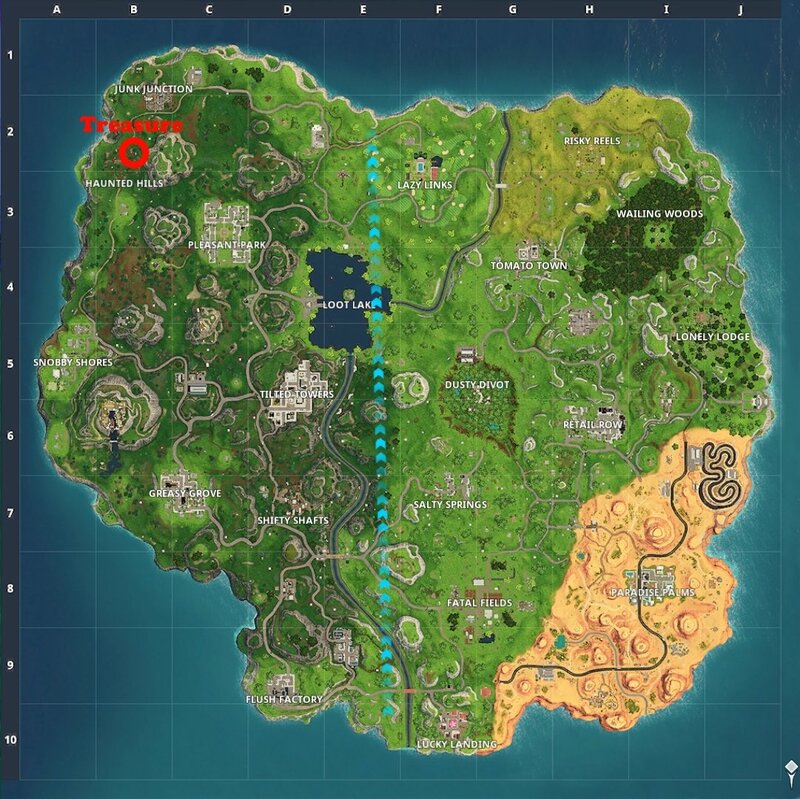 The Snobby Shores Treasure Map can be found in, shockingly, Snobby Shores, but it's worth remembering that as usual you don't need to visit the Treasure Map itself in order to complete the quest. 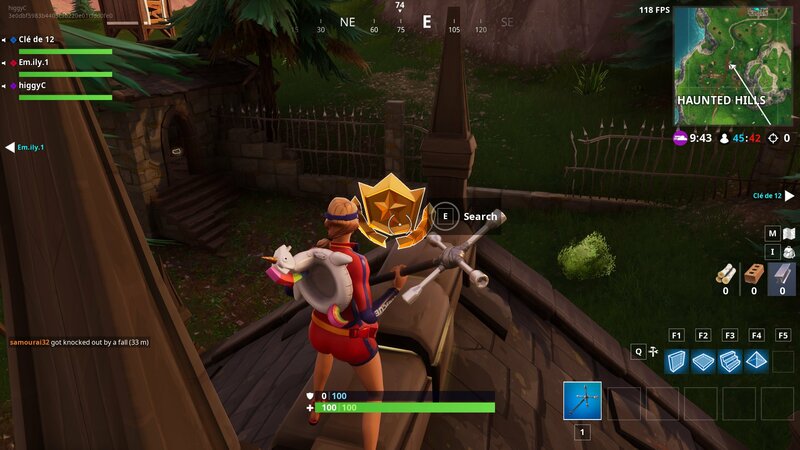 The Treasure Map points towards a house hidden in Haunted Hills next to a large church. We've marked the general location on the map above so you know where to drop. Once you're in the air you'll want to land near the house marked in the image below. It's a brick building in the northeast corner of Haunted, just north of the Church itself but not touching the walls of the compound. Once you're down, this is the building you're looking for. Head onto the roof and it's right there, in the middle of the eaves. Haunted Hills isn't a very popular drop location, so you should be able to secure the treasure even if you're not lucky enough to land on a weapon. Just keep your eyes peeled for the other eager treasure hunters who may be after the same prize -there's no guarantee they'll be nice enough to work with you! 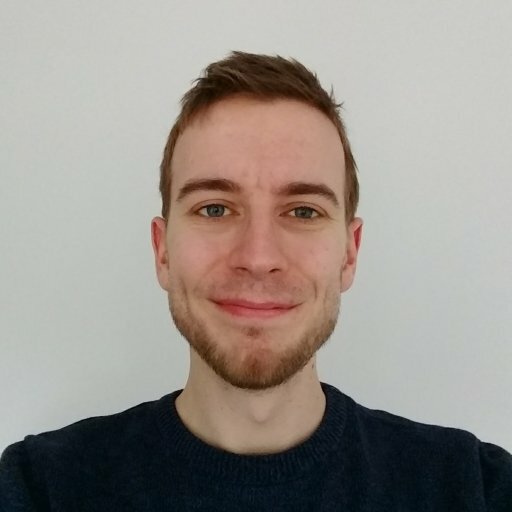 We have loads of Fortnite guides here are AllGamers, so why not have a read and smash out some more of those challenges in no time? If you've not found all of the Ring of Fire jump spots from last week, here's every location you can visit to complete the challenge.